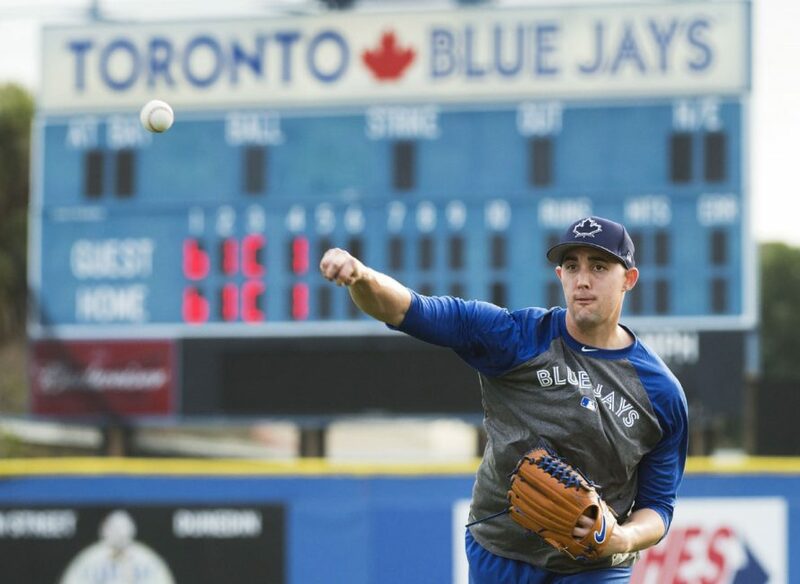 Jays in the House: Happy Pitchers and Catchers Day! Now for most other people, today is Valentines Day, but for us this day is a celebration for a very different reason. Today is the day for pitchers and catchers to report. Tomorrow is the first workout. Congrats everyone! We made it through! Griffin has his tips for enjoying Dunedin.